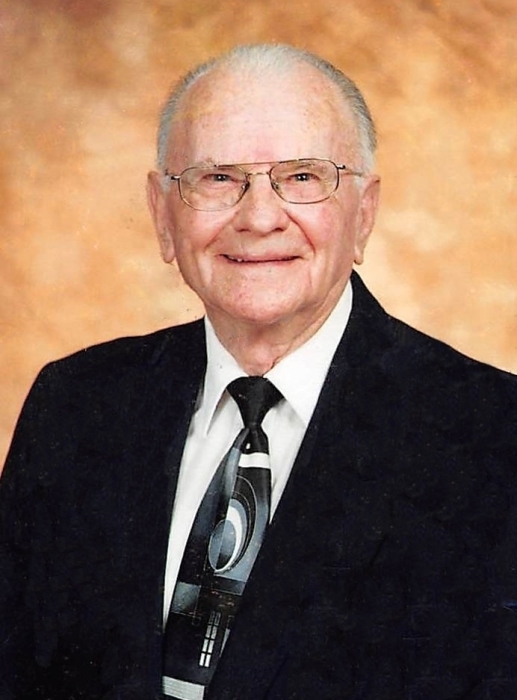 Mr. Frank A. Atchley, 94, of Silas, AL passed from this life Friday, September 14, 2018 at his residence. He was born in Choctaw County, AL on Thursday, November 29, 1923 to Harvey Atchley and Leila Donald Atchley. He was a member of Hurricane Baptist Church. He from the Mississippi State Hospital at Whitfield as Supervisor. 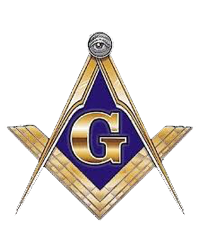 He was a member of the Masonic Lodge #751 at Gilbertown, AL. Mr. Frank is preceded in death by his father, Harvey Atchley and mother, Leila Atchley; and Infant Son John Atchley. He is survived by 2 sons, James Atchley, Morgan City, LA, Paul Atchley, Silas, AL; daughter, Mary Whittington (Harvey), Perkinston, MS; sister, Maxine Turner, Gilbertown, AL; 13 Grandchildren, 15 Great Grandchildren and 2 Great-great Grandchildren. Visitation for Mr. Frank will be held from 1:00 PM to 2:00 PM, Sunday, September 16, 2018 at Hurricane Baptist Church, 5037 Hurricane Road, Gilbertown, AL. Funeral Services will follow at 2:00 PM Sunday, September 16, 2018 at Hurricane Baptist Church with Rev. Ronnie Adams officiating. Interment will be in Hurricane Cemetery.